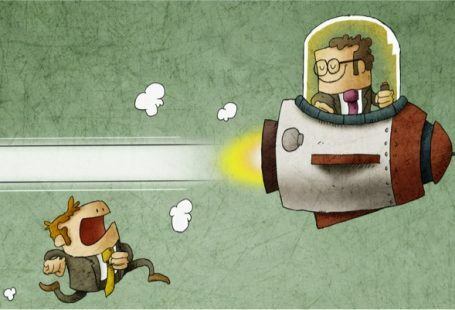 Hot Update: Resume Parsing is here! And much more. Good day, my dear friends! Advantages of having a resume parser are well known. Users on your site will not get frustrated, wasting their time on manually filling in online based resume. Having resume filled in automatically results in convenient service provided and users’ positive experience as a whole. But what is most important, resume parsing positively influences on application rates. We have found out that there is an overall increase of apply rate to up to 50% thanks to having a resume parser available. 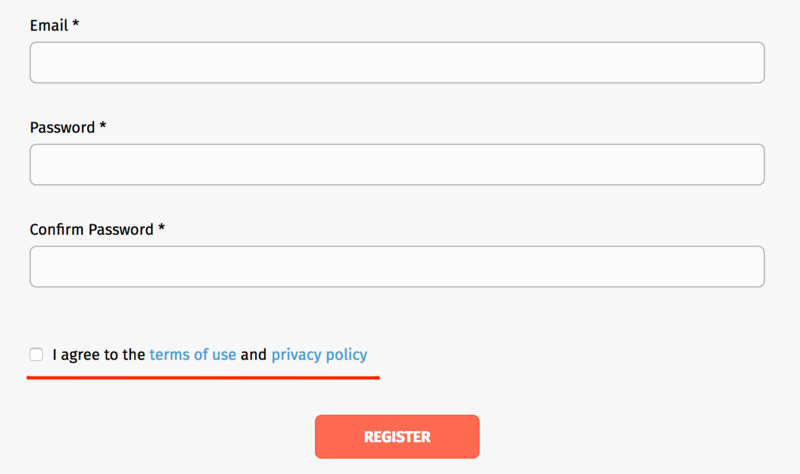 In case if a user is non-registered/non-logged in, and wants to apply for a job, he will see a signup form first. 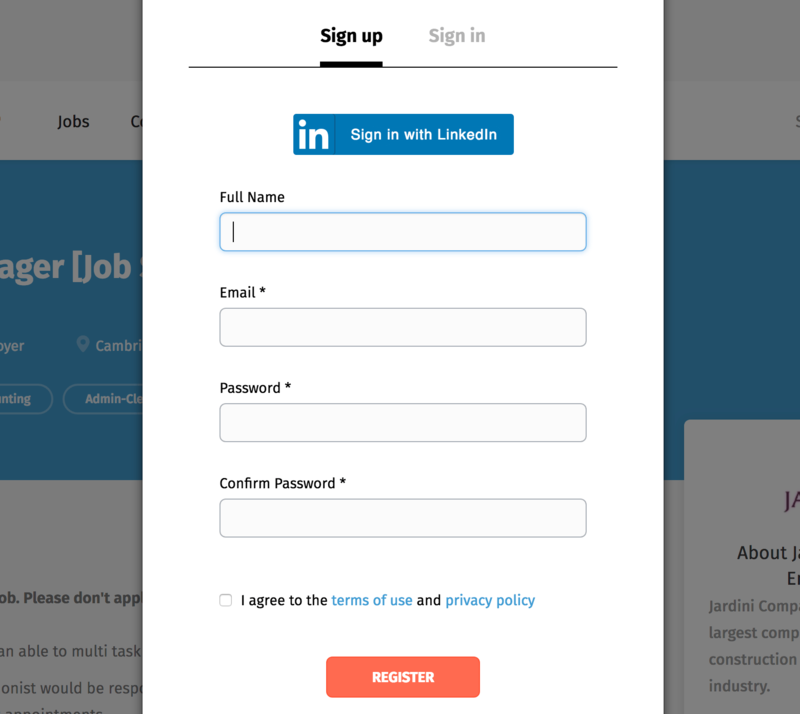 Once a user is signed up, the system will ask him to post a resume. 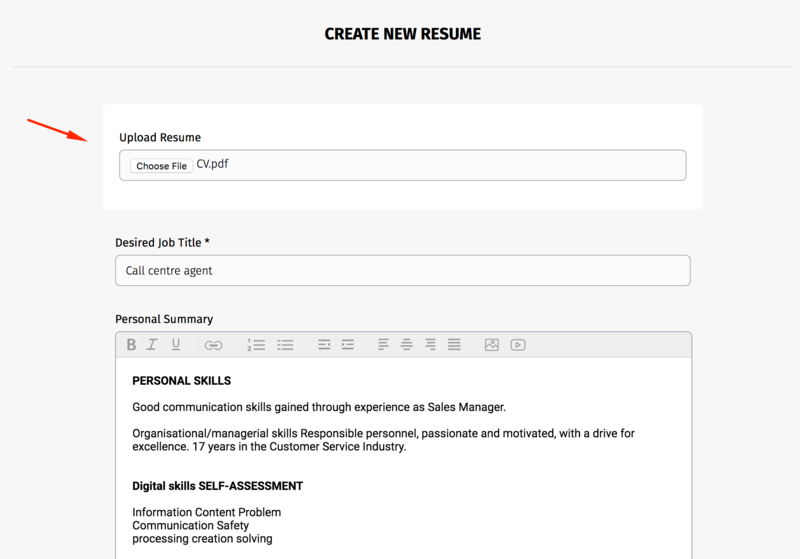 Once the file is uploaded, all of the info gets parsed and populated in the relevant resume posting fields automatically. Once Post Resume button is clicked, the system redirects users back to the application page. 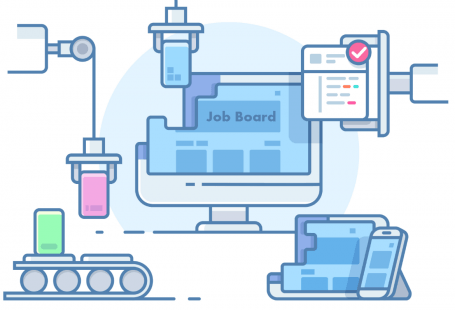 This way, job seekers get registered, post resume and apply with just a few clicks 😉 No more going back and forth, and forgetting where users started in the first place. You just have to note, this Resume parser is going to be available only for Premium plans. 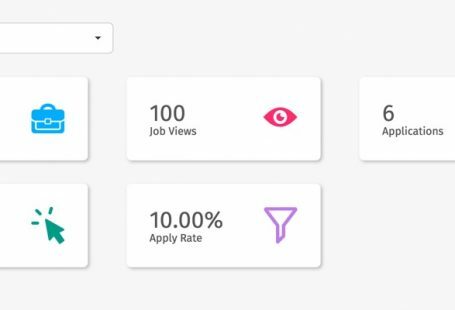 Users now can explore jobs page without a fear of loosing where they left off. On Search results page, when clicking “Back” link, users now are returned to the same place they were before clicking. This is very useful, especially for hourly based rates. It is possible to export Activation date when you export jobs from the admin panel. Visually, it is more appealing and has a cleaner look overall. As always, our updates include features requested and wanted the most by our main motivators- you! You encourage us every day to search for ways on how we can help your job board succeed. And we will never ever get tired to prove it to you update after update!